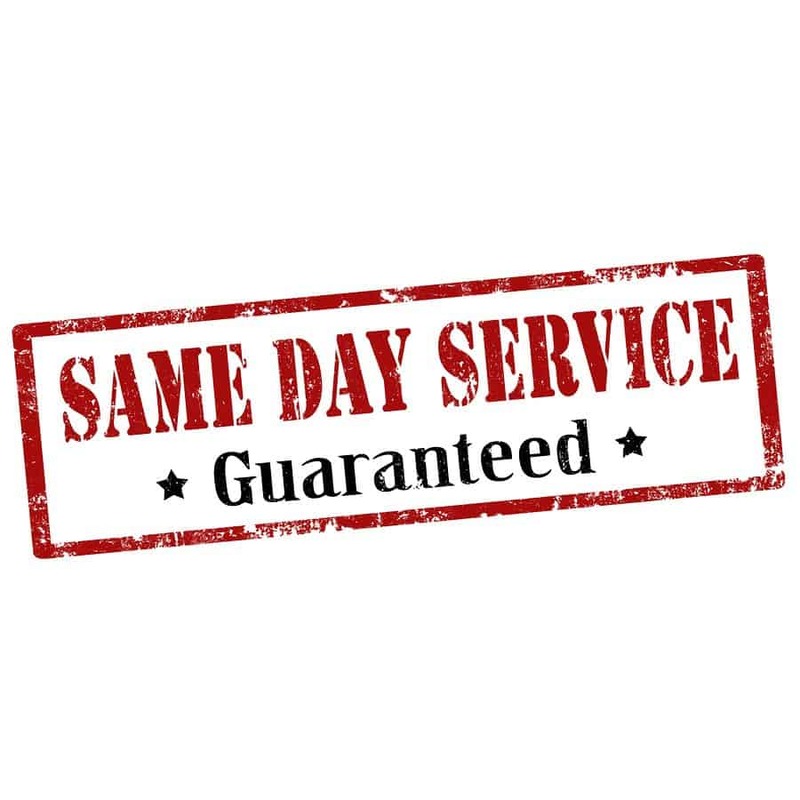 At Ashley Douglas in Brisbane, we understand that sometimes you want a same day service, however this is not always possible, due to the complexity of the design. Many custom jewellery requests require days to perfect the design and then a number of days or even weeks to finally complete the project. This means that a same day service for custom jewellery is not an option, but we do offer a fast turn around and a same day service for resizing diamond wedding rings and engagement rings, as well as for rhodium plating at our Brisbane studio. Resizing diamond engagement and wedding rings doesn’t take very long at all and is a very popular service that we offer to our Brisbane clients. Rhodium plating is another service with a fast turnaround time and makes a huge difference to the look of your jewellery. Resizing diamond wedding rings: When you have selected the perfect diamond wedding rings, you don’t want to walk away with rings that don’t fit! This is why we offer a same day resizing service for our 9ct and 18ct white and yellow gold wedding rings at our studio in the Brisbane Arcade. Resizing engagement rings: Proposing to the woman you love and then presenting her with an engagement ring that doesn’t fit is not a great idea, which is why our same day resizing service is so popular. We resize both 9ct and 18ct white and yellow gold engagement rings, so simply let us know the correct ring size and we will have it ready when you return from browsing around the Arcade and enjoying a cup of coffee. Rhodium plating: We offer a same day service for rhodium plating in Brisbane to both renew your existing plating or to change the colour of your older jewellery. As we all know, rhodium plating doesn’t last forever, so when it needs to be updated, it is good to know that you don’t have to wait days before your jewellery looks as good as new again. Rhodium plating is also a sensible choice if you are bored with some of your jewellery, as it can update them and give them a clean, modern look. For a fast turnaround on resizing diamond wedding rings and engagement rings, as well as rhodium plating, make an appointment to see us at our design studio in the Brisbane Arcade.